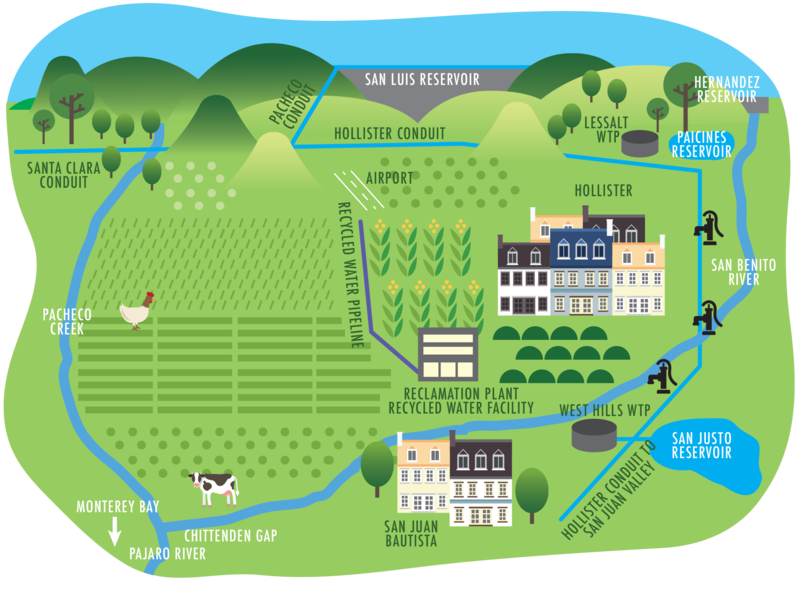 San Benito County Water District | Preserving the economic and environmental wealth and well-being of San Benito County through the control, management and conservation of water services in a practical, cost-effective and responsible manner. MENTRUM SED REMUS ANTERO ETIAMDIT; NORTE, NEM NONE ET VIDETER ESCENES SILIUS MULTORIS NOSTA VEREIS HALEGO HILIUS HEBEMUS NE TEM. Welcome to San Benito County Water District! The San Benito County Water District mission is to preserve the economic and environmental wealth and well-being of San Benito County through the control, management and conservation of water supplies in a practical, cost-effective and responsible manner.